Crime investigators, intelligence analysts, lawyers, communicators. 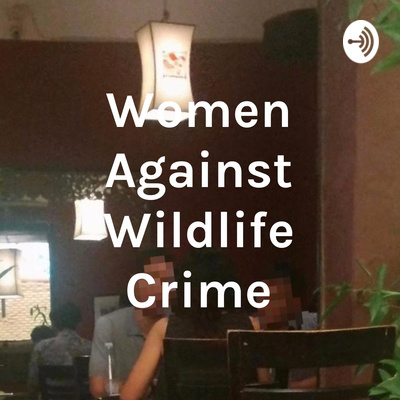 On this podcast we listen to the women that are at the forefront of the fight against wildlife crime, working to drive the criminals out of the shadows and bring an end to their dirty business. Crime investigators, intelligence analysts, lawyers, communicators. 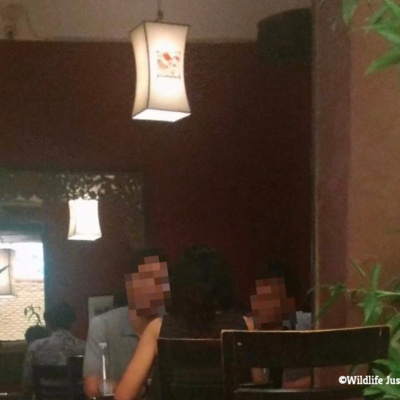 On Women Against Wildlife Crime, we listen to the women that are at the forefront of the fight against wildlife crime, working to drive the criminals out of the shadows and bring an end to their dirty business.